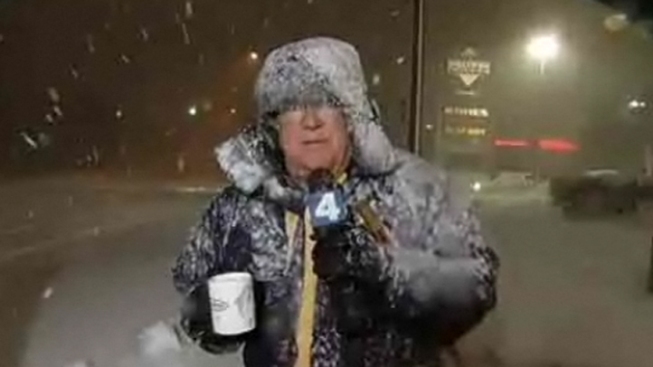 Pat Collins reports in a snowstorm. Some D.C.-area drivers still shudder at the thought of it. Others want to erase it from their memories forever. 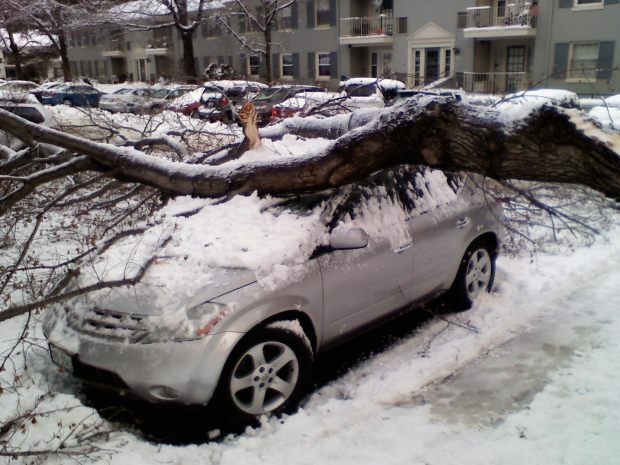 The major snowstorm that paralyzed D.C.-area roads happened one year ago today. The snowstorm turned the George Washington Parkway into a parking lot. One driver told News4 her story about leaving her office at 4:45 p.m. that day, and not getting home until 5:30 a.m. the next day. While the freak storm led to frustration and annoyance for many DMVers, it also provided us with News4 reporter Pat Collins' infamous "15 inches of fun" moment, which brought laughs to all of those watching from the comfort of their homes. Heck, it even made an appearance on "The Daily Show With Jon Stewart." We've compiled some of the best videos from that massive snowstorm below. For those feeling uneasy about re-living those moments, take comfort in the fact that you can do it a year later with mild temperatures outside and highs expected to reach the mid-50s.